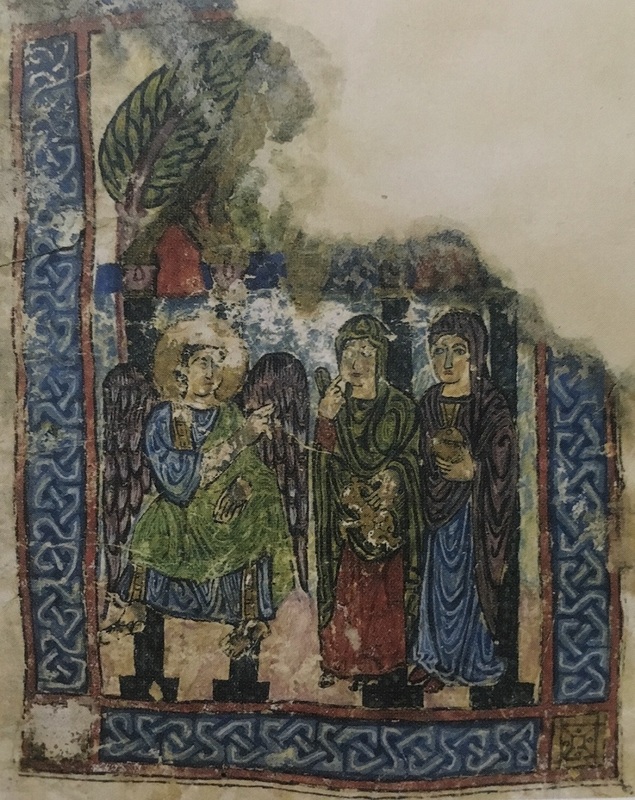 Reminder of the call for papers for the 8th North American Syriac Symposium at Brown in June 2019. New Center for the Study of Ancient Material Religion opens online, hosted by the Open University. Tony Burke and an apocrypha-focused round up of the hectic Society of Biblical Literature meeting in Denver. Neat piece by Ian Morris tackles the claimed mention of Mecca in the Samaritan Asatir. Konrad Schmid on the writers of the Torah and their ideological concerns. Open access piece by Jonathan Klawans at Jewish Quarterly Review on forgeries, falsehoods, and their effect on the role of scholars studying ancient Judaism. Clement of Alexandria and a chronology from Moses to the first Olympiad. Video archive of a selection of talks from public lectures at the Institute for the Study of the Ancient World.